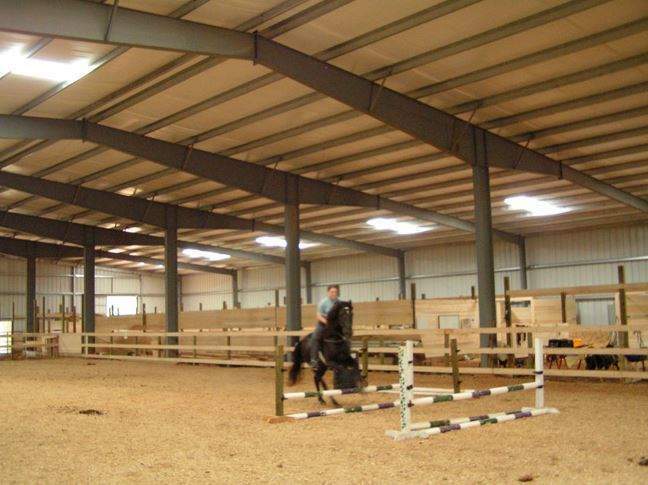 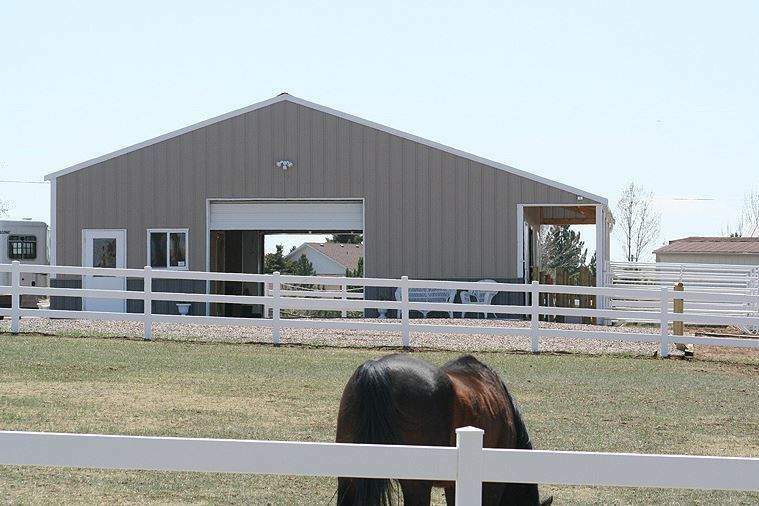 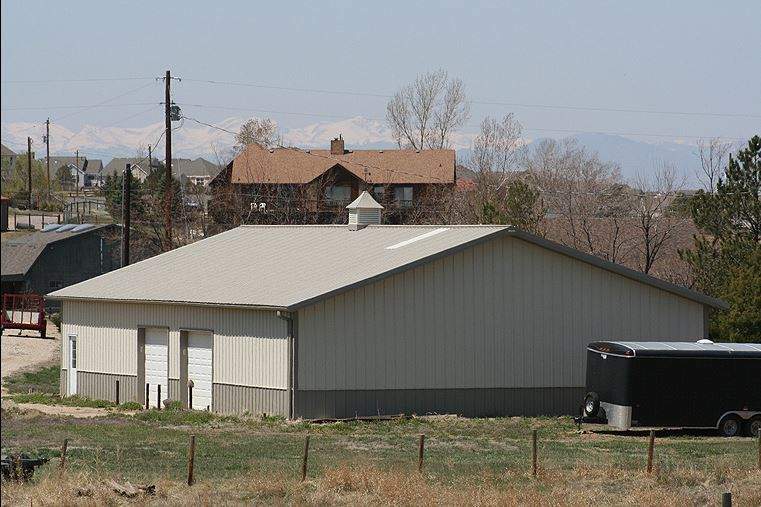 For the very best in riding arenas, horse barns, dairy barns, and other farm buildings choose pre-engineered steel straight wall structures. 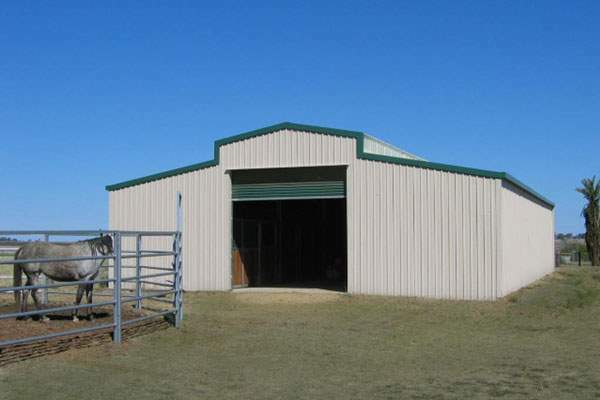 You are guaranteed an attractive, inexpensive structure that is warrantied to last for many years to come. 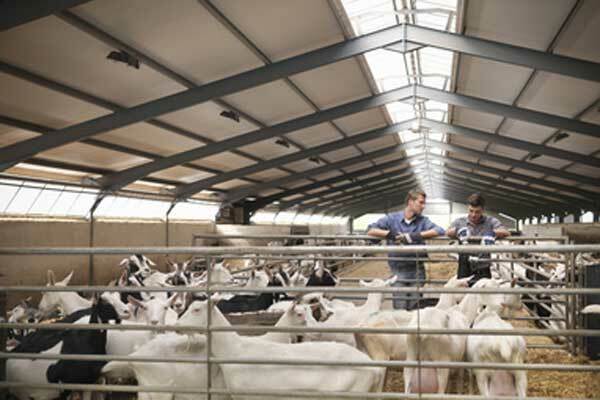 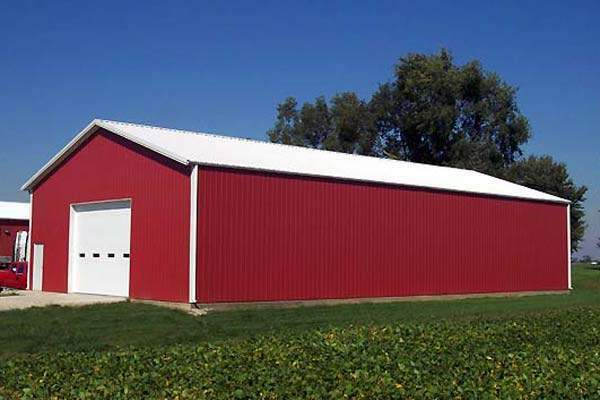 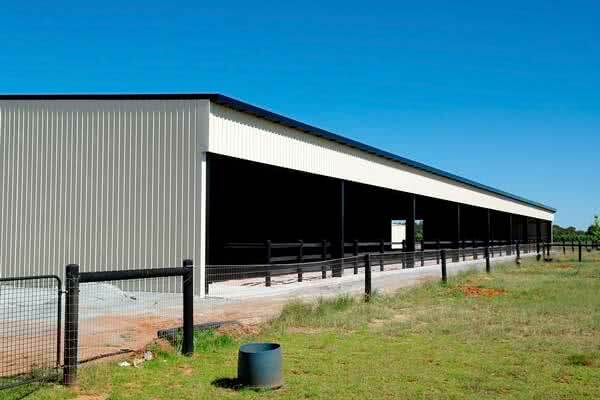 For more detailed information about metal barns, riding arenas and sheds see our agricultural & farm buildings page. 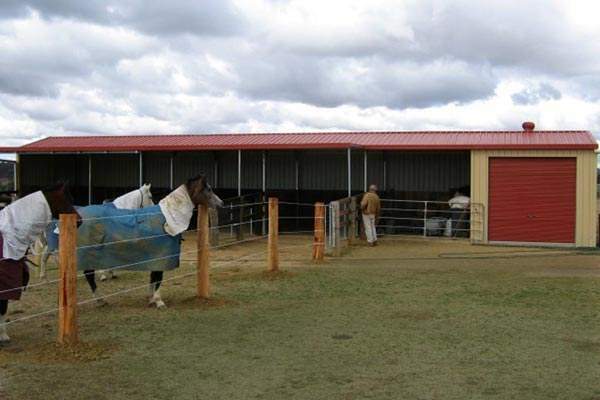 House your animals in state of the art accommodations, which will protect them from the elements, and provide a sturdy, safe shelter that can earn you savings in insurance costs. 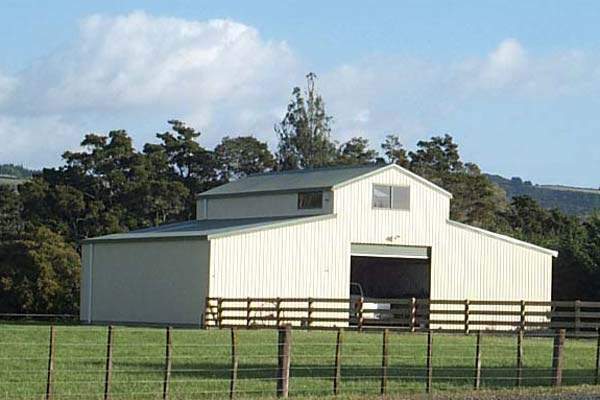 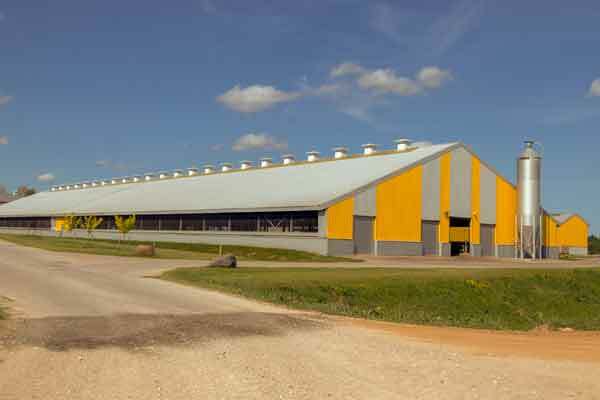 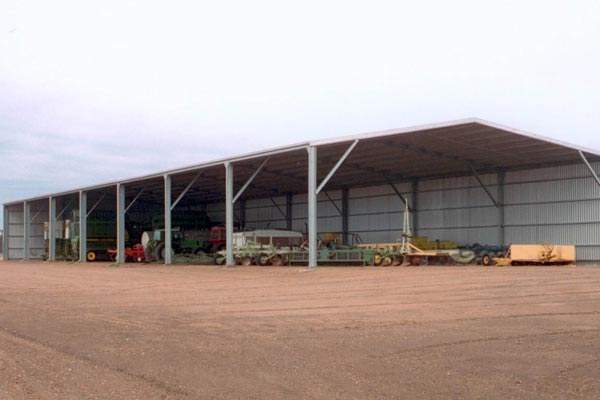 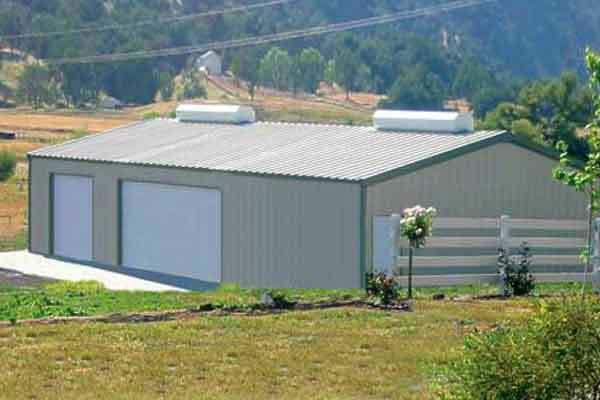 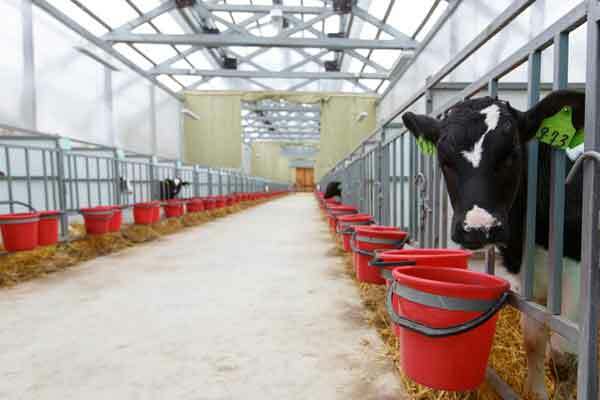 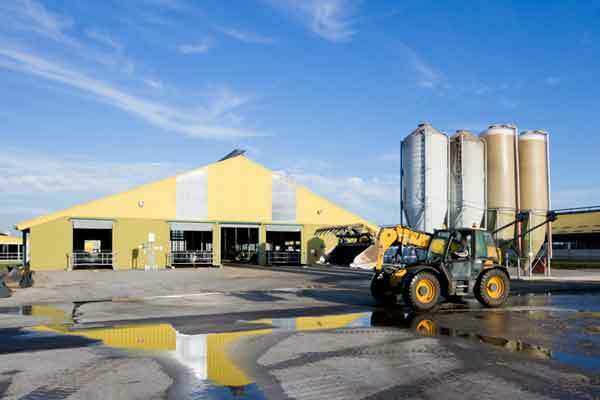 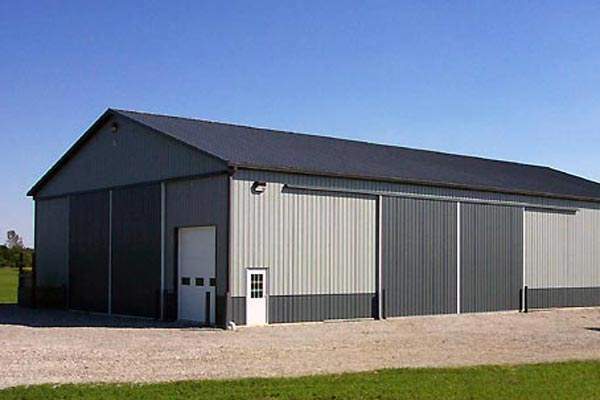 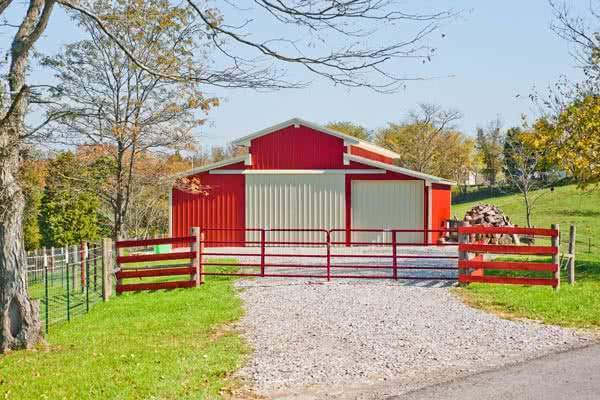 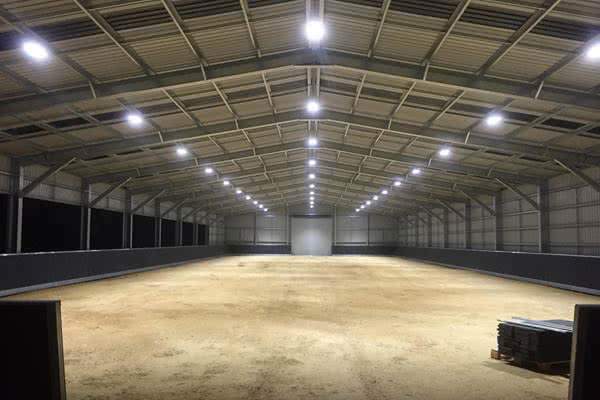 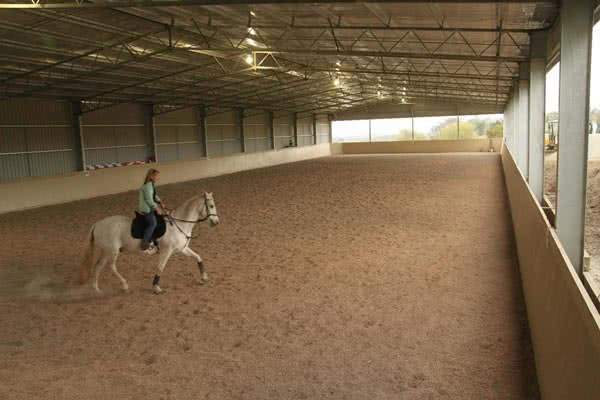 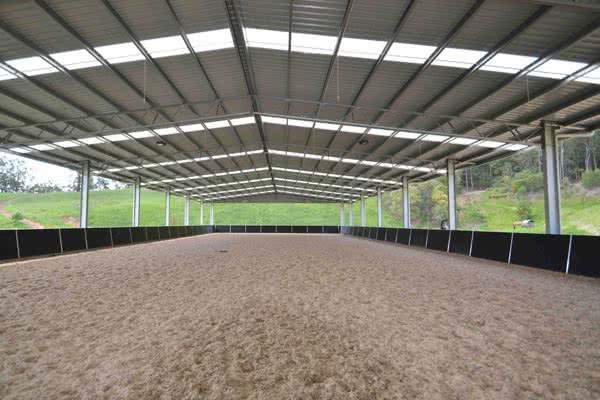 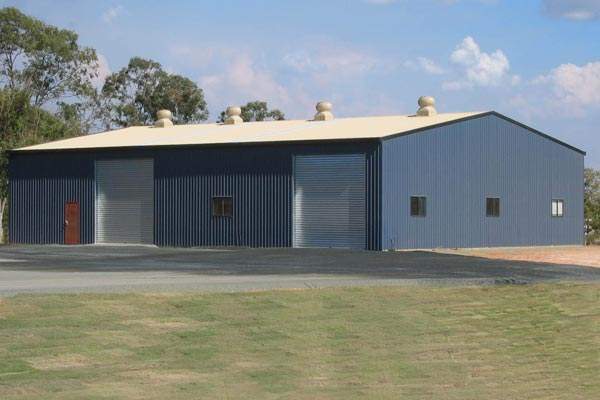 We have selected both interior and exterior photographs for this section, to aid you in choosing the pre-engineered steel agricultural or equestrian building that is right for you. 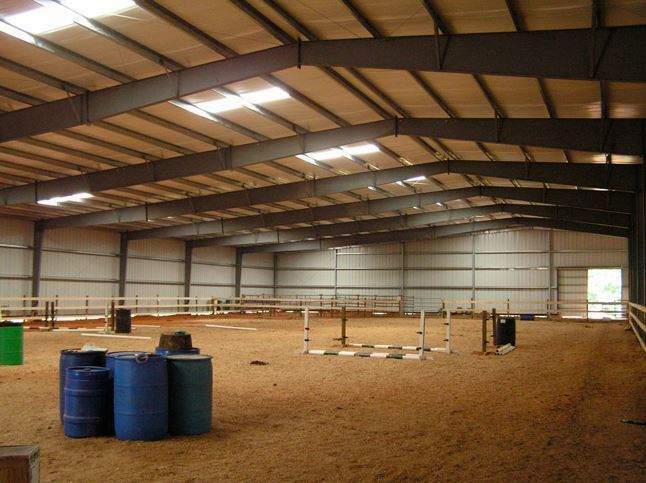 Be sure to see our equestrian articles for detailed articles to further aid you in your venture. 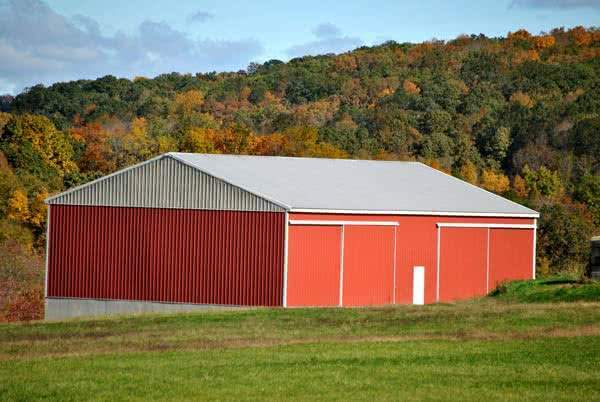 Superior structural integrity, savings in construction costs and time, and ease of expansion are just a few of benefits to building with steel for agricultural purposes. 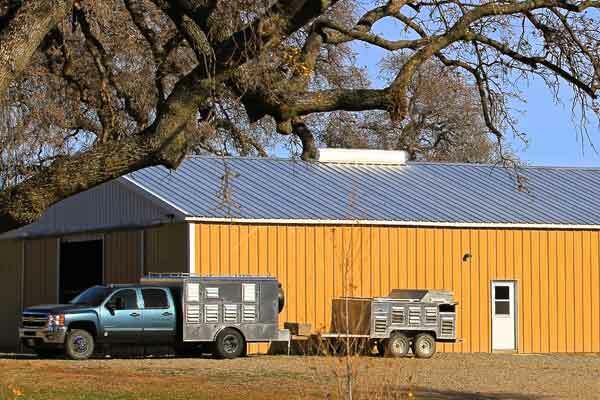 By building with steel, you can also earn points in 5 out of 6 of the LEED Green Building Categories. 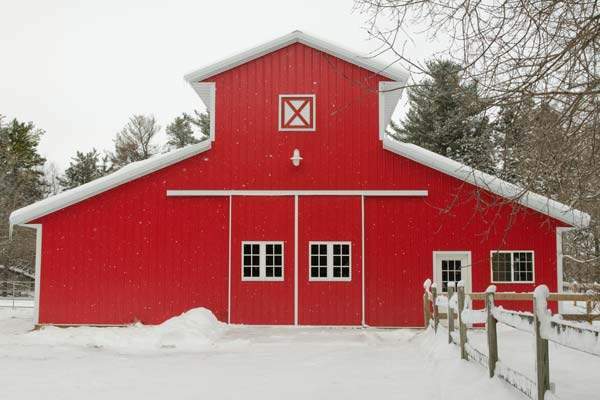 To learn more about building sustainably, visit our Green Buildings page.